Cattaneo Commercial have just completed the sale of the Ground Floor, 15 Princeton Mews, 167-169 London Road, Kingston, Surrey KT2 6PT to Interfacio, a global media technology recruitment company. 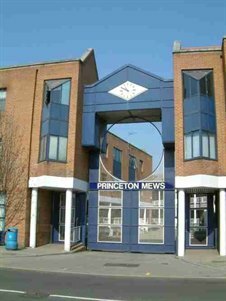 We currently have another unit of 1,370 sq ft available for sale at Princeton Mews. For further details please call Andy Armiger or David Keates on 020 8546 2166.